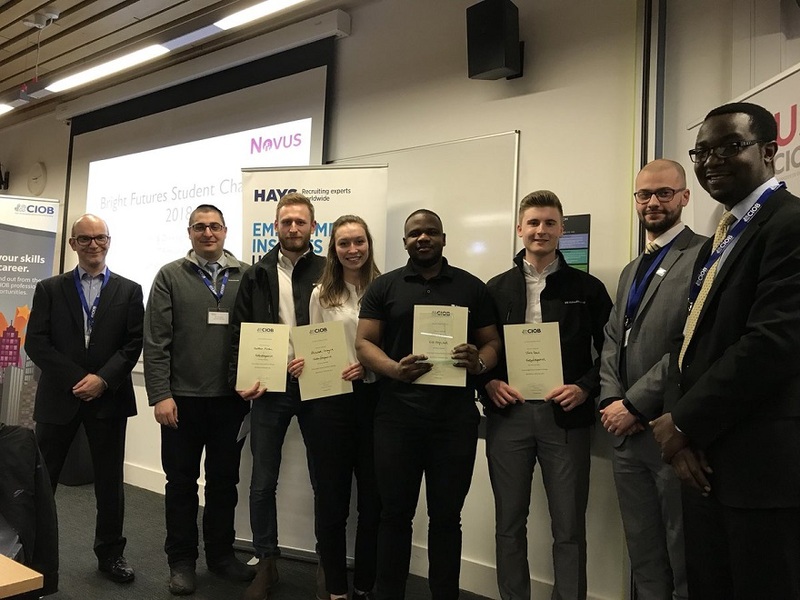 BSc (Hons) Construction Management students Chris Geall, Charlie Collins and Mwiza Sichone and BSc (Hons) Quantity Surveying and Commercial Management student Elizabeth Lecorgne have been named winners of the CIOB Novus Bright Futures Challenge 2018. The challenge based on analysing a real-life construction site is an annual event that CIOB have been running for many years. 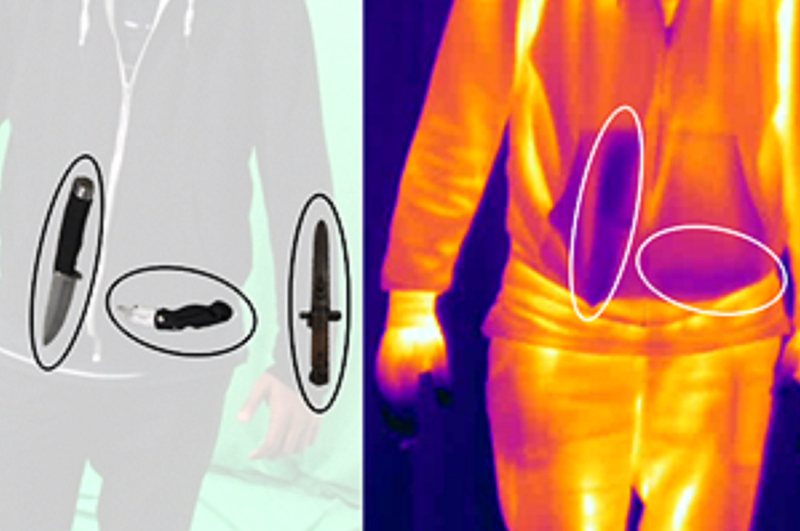 This year fourteen teams entered the competition from across the UK, from universities such as the Brighton University, London South Bank University and Westminster University. To reach the final our students excelled in three rounds of exercises at the regional finals earlier this year testing their knowledge, teamwork and innovation. 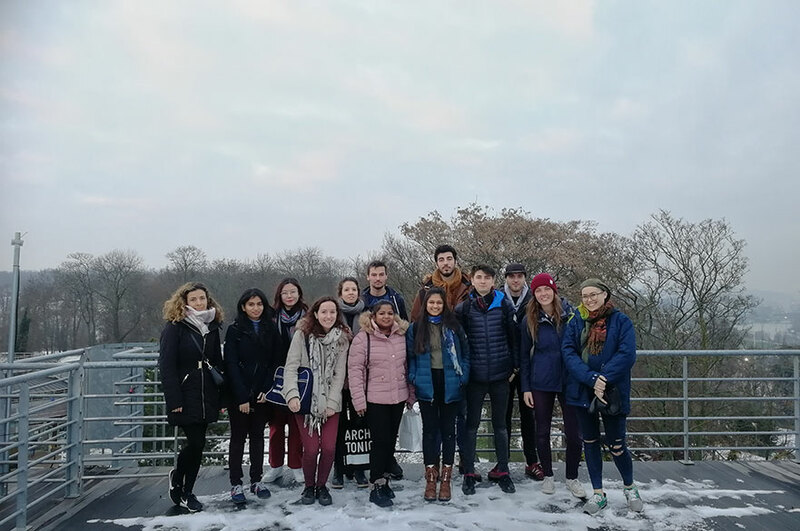 The final then took place at the end of February and consisted of a site visit around a residential-led development based in Carnary Wharf that is under construction from Eco World-Ballymore and designed by architect firm Glenn Howells. The scheme consists of building two skyscrapers to be completed by 2019, one of which will become one of the tallest residential developments in London. 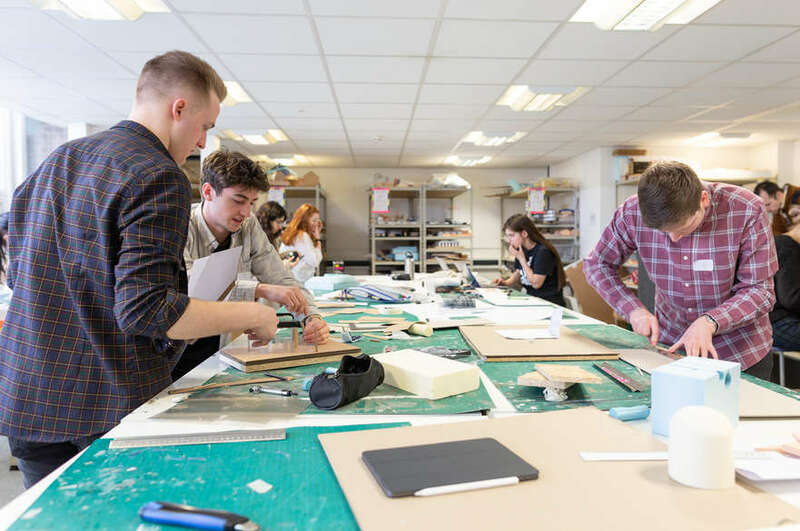 Once the site visit was complete, our students were given 90 minutes to prepare a 10 minute presentation analysing the use of prefabrication on the project and identifying where improvements could be made. This was then presented to the project team and CIOB representatives. Our students impressed the judges with their ideas for the project and were chosen as the overall winners. Quantity surveying student Elizabeth Lecorgne was also awarded the ‘Outstanding Student’ award for her work. All four students are currently on placement at Volkerfitzpatrick.